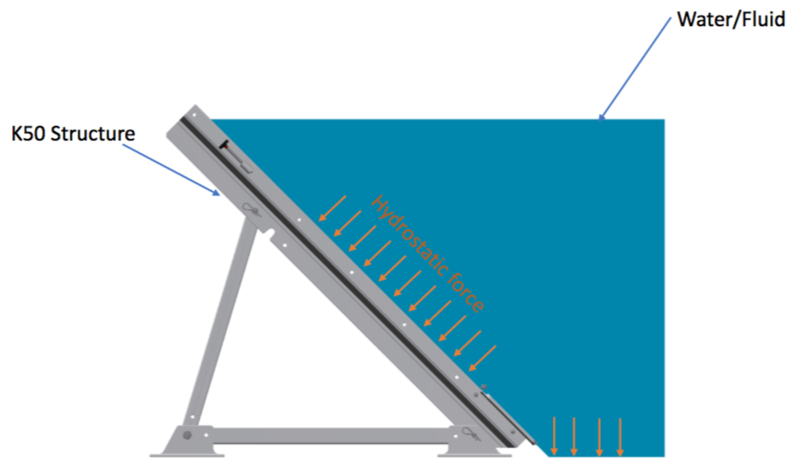 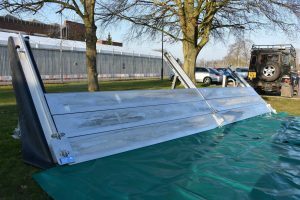 Rapidam Rigid is completely removable barrier for use in floods up to 1100mm high. The barrier is easily deployed by two men and deployment is rapid. 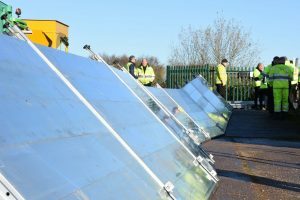 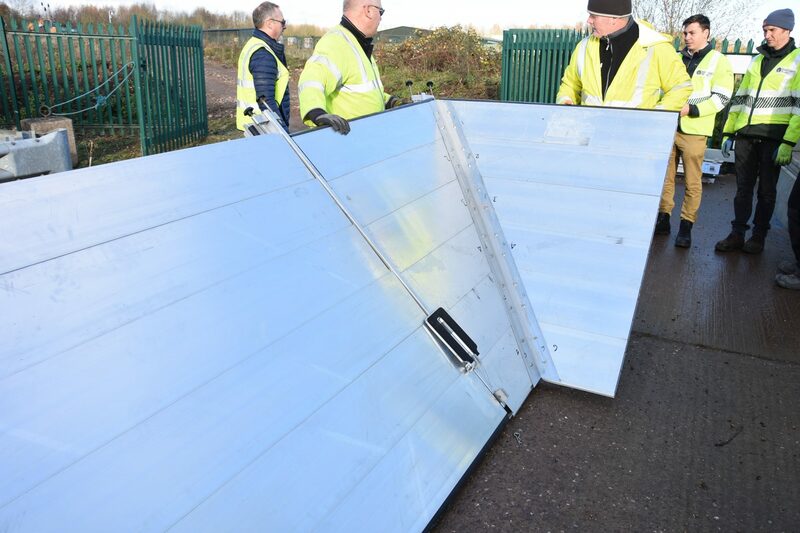 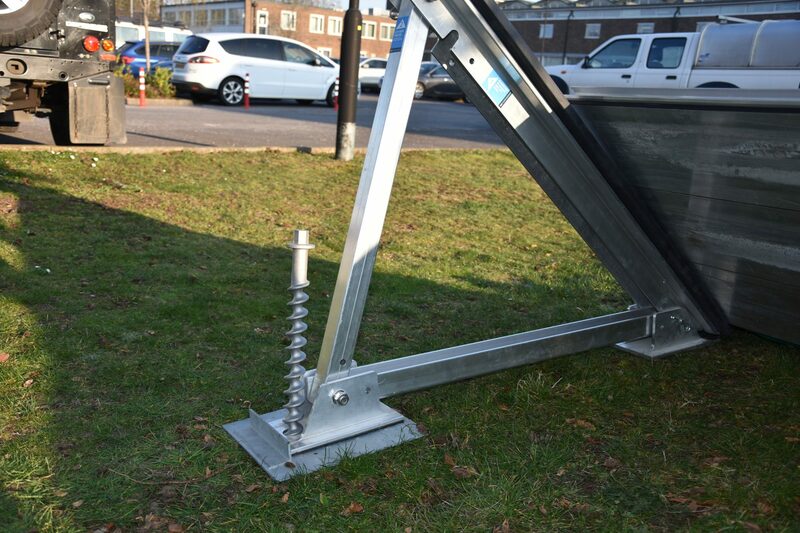 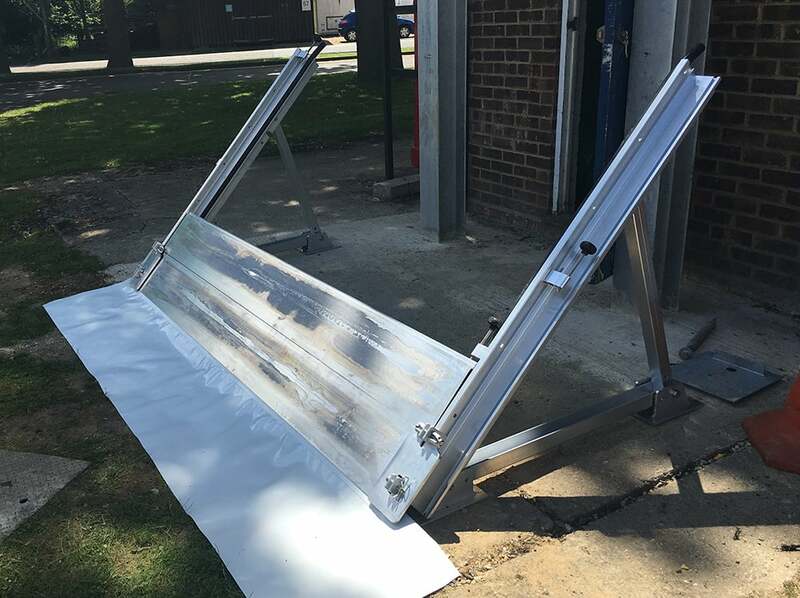 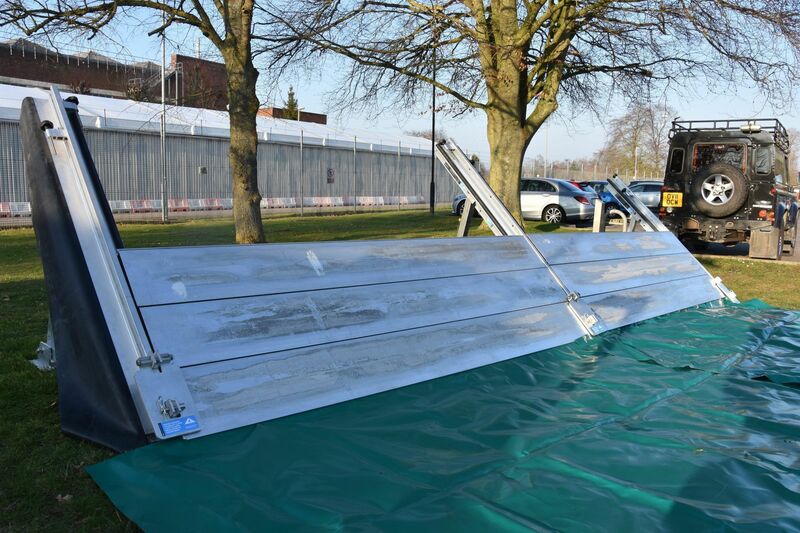 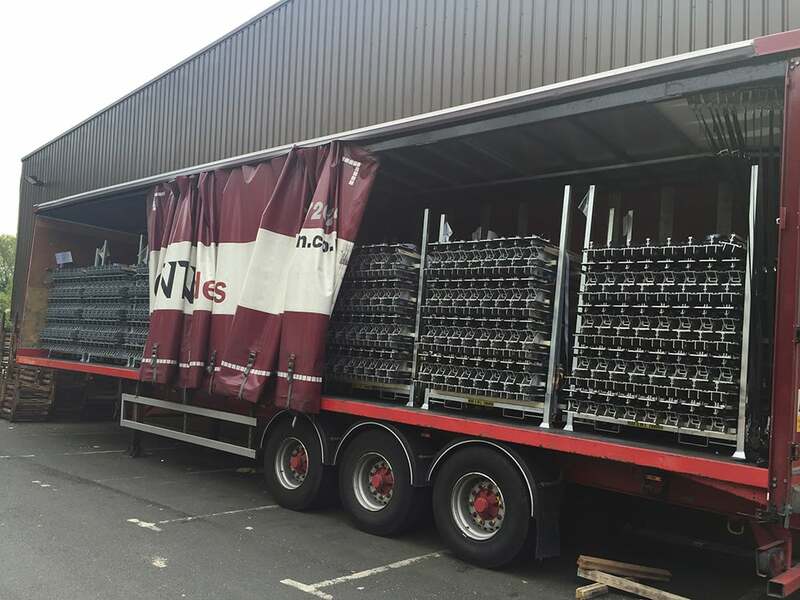 Classified as a rigid frame barrier according to Environment Agency (UK) classification of temporary flood barriers. 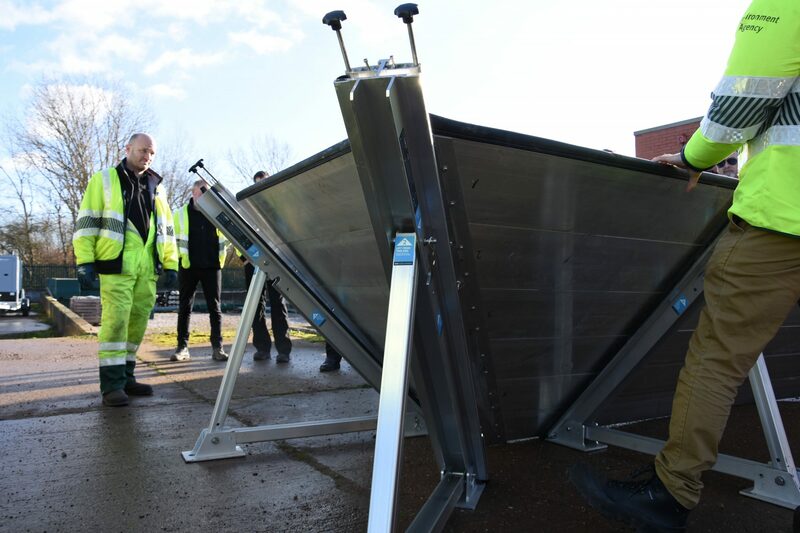 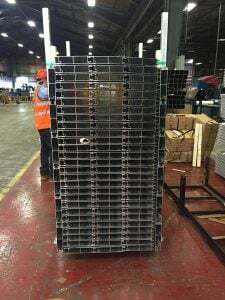 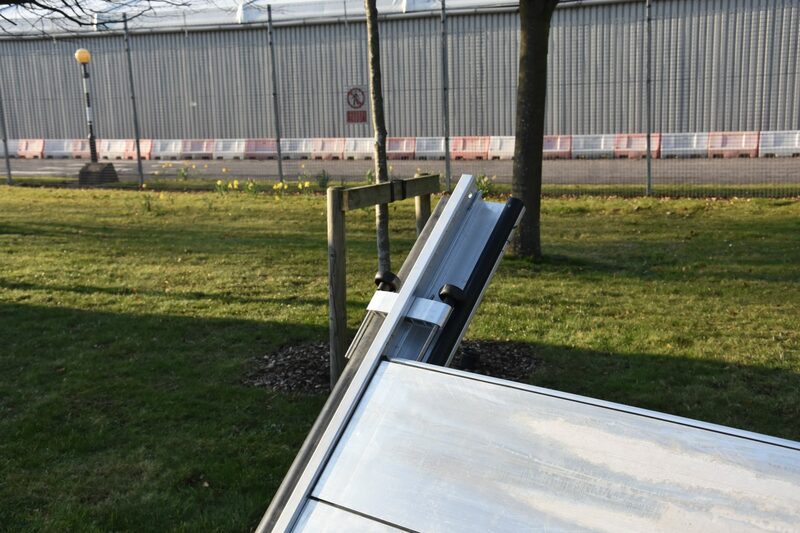 All of this deployment is achievable from the safe (dry) side of the barrier meaning your operatives are never trapped on the wet side of the barrier in rising waters. 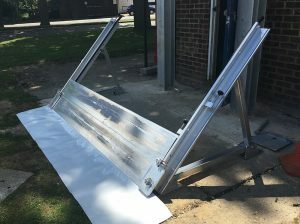 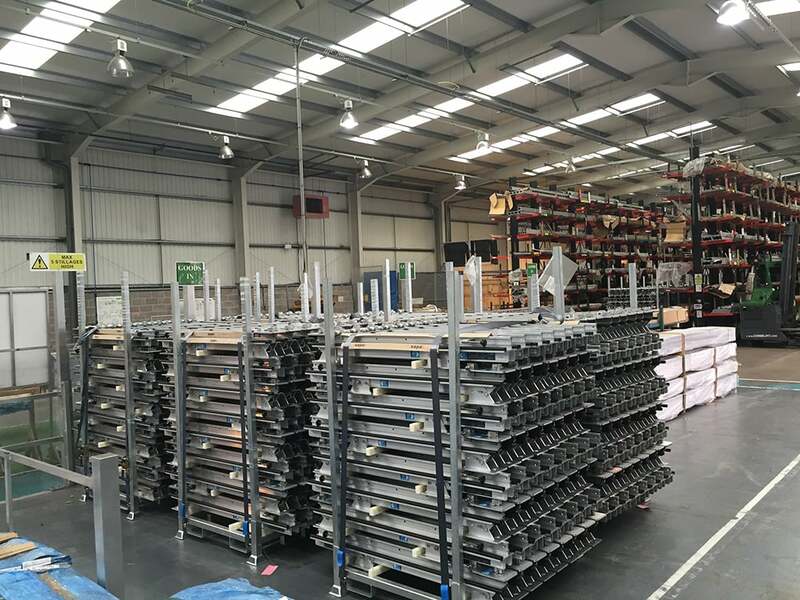 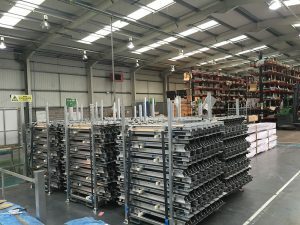 An optional ground sheet is available that is mechanically connected to the bottom most beam. 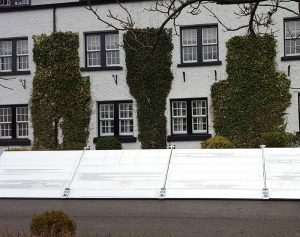 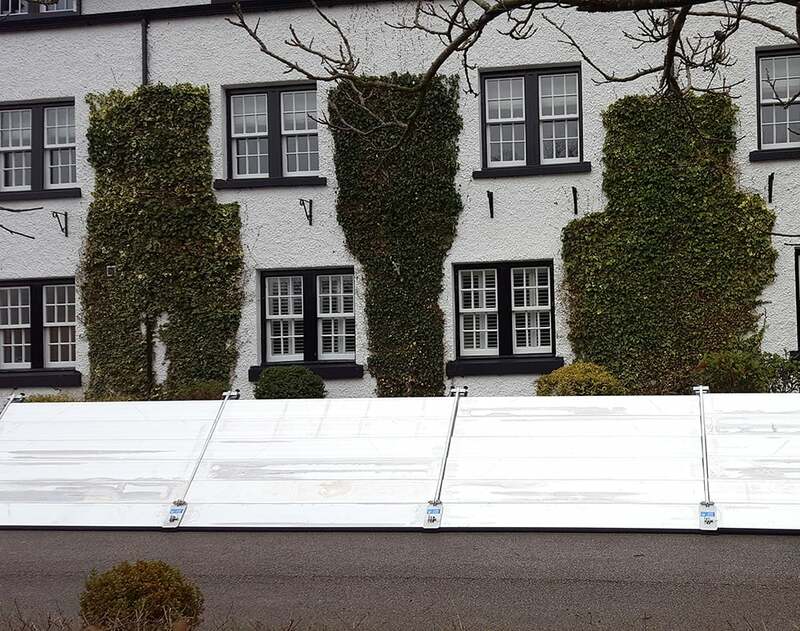 The ground sheet is between 1.5m and 3m wide and aids the sealing across uneven ground. 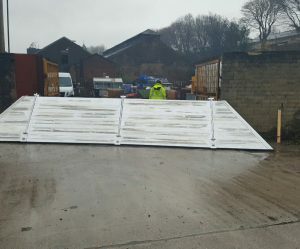 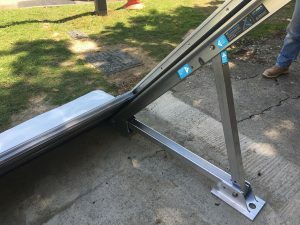 At this width and being mechanically connected to the barrier it also helps to prevent slipping in fast moving flood water. 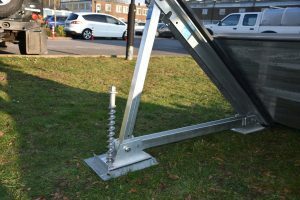 Additionally the feet have holes so ground anchors can be used to secure them, especially in soft ground.